One of the activities in celebration of July’s International Zine Month was to order from a distro I haven’t order from before. 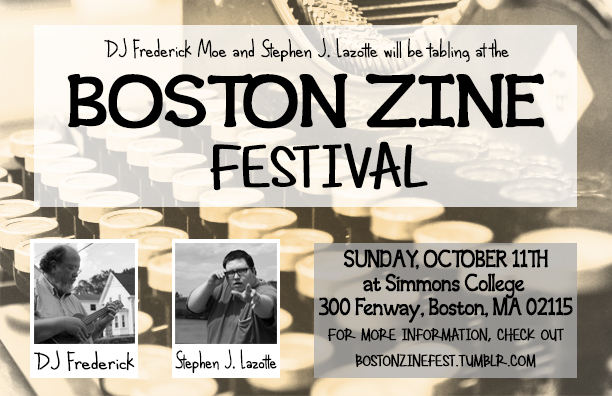 Since I had recently discovered Sea Green Zines‘ podcast “The Zine Collector”, I figured I look at her catalogue. 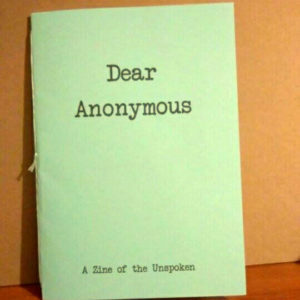 One of the zines that appealed to me was “Dear Anonymous: A Zine of the Unspoken”. 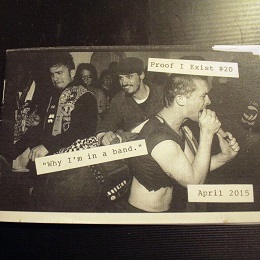 The contents are exactly as implied on the cover. Within is a curation of letters from various folks, anonymous writer to anonymous and oblivious recipient. They are handwritten by the editor, copied from the original submissions, and each letter is designed according to the subject matter. These letters are well articulated by the contributors. Even submitted anonymously, the writers are able to convey their emotions and thoughts in powerful ways. I enjoyed this issue very much, and recommend it. I gravitated toward it initially because the title reminded me of an old, similar project I wanted to do but never did. 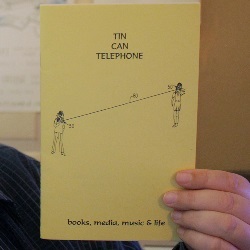 “Dear Anonymous: A Zine of the Unspoken” is digest-sized (half-sized), 20 pages and bound with string. If you would like to order a copy, please check out the Sea Green Zines Etsy Shop! In the spirit of #izm2018, I decided to make a video every day, or as often as I can this month. I missed out last year, so I’m hoping to re-enter The Papernet.